Cannabis retail POS provides dispensaries and other cannabis retailers with the means to sell their products and remain compliant with federal and state regulations. These products contain many of the same features as retail POS software, but with added functionality designed specifically for the cannabis industry. Using cannabis retail POS software, dispensaries can collect payment, track inventory, and maintain accurate tax records. These tools are typically used by employees, managers, and owners to complete each transaction and to perform back-office tasks. Cannabis retail POS solutions may be used in conjunction with a retail management system or accounting software to help manage the entire retail business. Has been a part of the legal marijuana industry since the beginning. Dispensary point of sale system offers unparalleled service and support to help you manage and grow your business. Whether it's opening day or scaling for multiple locations, Cova is here to support your cannabis retail operations. Dispensary Point-of-Sale solution was designed specifically for licensed cannabis businesses. Sser-friendly solution helps to reduce overhead, stay in compliance, and improve your daily business operations. 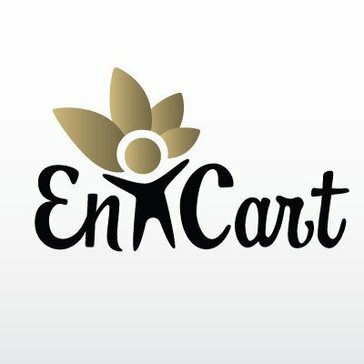 Entcart Dispensary Solution is powerful enough to handle complex product catalogues and inventories, multiple departments, and your entire team. Maximize your investments, pinch every penny, and convert you patients into loyal customers all from one application. Flowhub is the leading cannabis compliance and point of sale software. 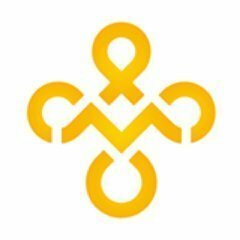 Flowhub provides intuitive point of sale software, inventory management, and mobile solutions for cannabis dispensaries. Green Bits is changing the way cannabis retailers do business — simplifying processes and making compliance effortless, so you can focus on what matters most: happy customers, steady growth, and a strong bottom line. Track and manage one or multiple locations from one place. Access detailed statistics and track inventory and staff for each particular location. Manage all your vendors from any device at any place, pay off consignment, wholesale ordering. PROTEUS420 is a real-time, web-based Point of Sale, Inventory Control, Patient Management and Full Accounting business solution. Customized for the Medical Marijuana Industry, it is the ONLY business solution of its kind, often replicated and never duplicated, PROTEUS 420 is a complete Seet-to-Sale out to Accounting ERP Cannabis Business System. Treez is an enterprise quality retail management software powering the leading dispensaries in the United States. As the trusted provider for the industrys most reputable cannabis businesses, we manage over $1B in sales transactions annually. The software allows dispensaries and delivery services to white label their own .com website with the powerful backend tools WebJoint provides. Business owners can manage their inventory, sales, patients/users, loyalty program, rewards/referral program, and much more. Hi there! 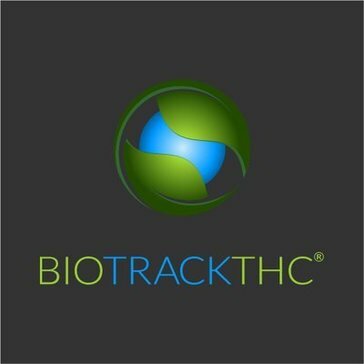 Can I help you find the best Cannabis Retail POS solutions?